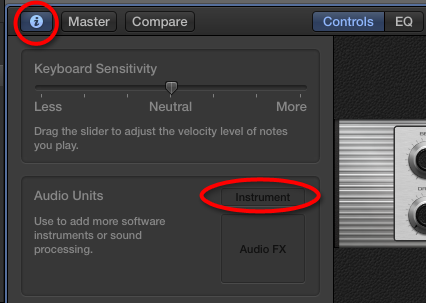 The newest release of Garageband X (version 10.0.0) is compatible with Spectrasonics AU plugins. 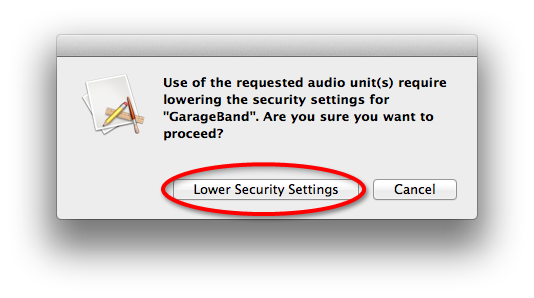 Then accept the "Lowered Security" prompt when you load the plugin in GarageBand X. Authorize Keyscape, Omnisphere, Trilian or Stylus RMX if necessary.